Who dictates want you really want? 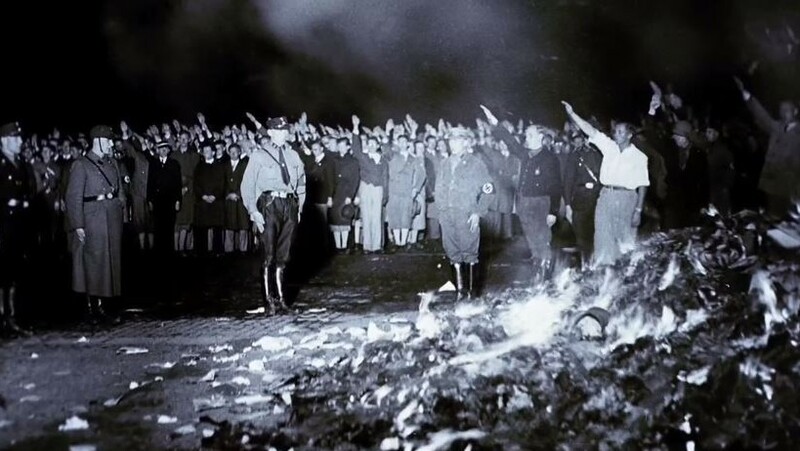 29 marzo, 2019 29 marzo, 2019 Jose M Lopez Ismael	0 comentarios You should be the one who dictates what you want! 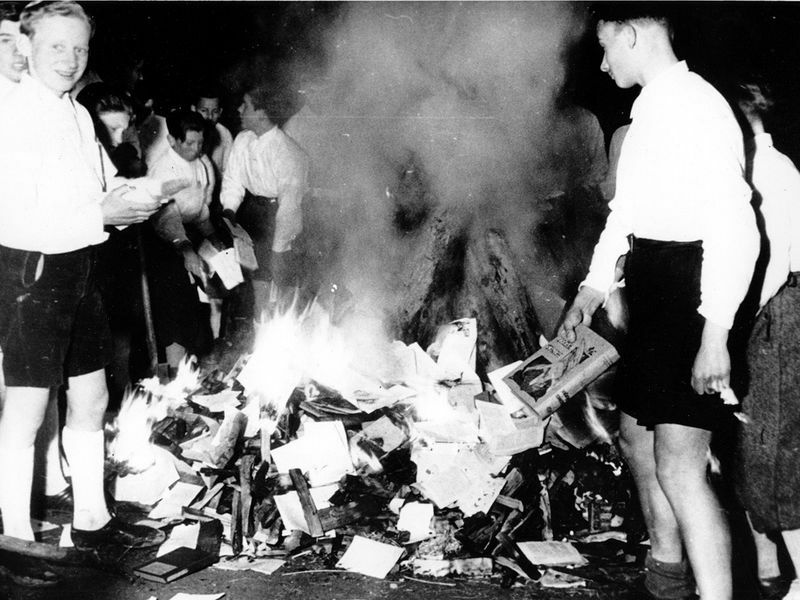 When Hitler came to power, he ordered all books to be burned. The fear of the powerful is the education of the masses. Therefore, for real democracy to exist, 100% of the people need to really get an education. That way, people will know when the 1% is trying to brainwash them to behave in a way that benefits the powerful. This 1% greed is what makes it possible today to destroy the world with nuclear weapons. So the 99% must wake up real soon, before it is too late! You should be the one who dictates what you want!